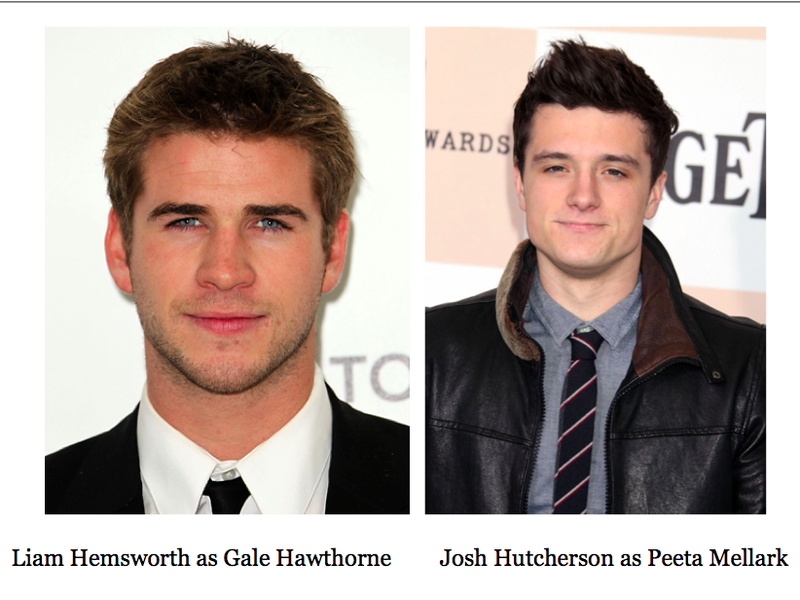 Set to be out next year, THE HUNGER GAMES movie is written by Suzanne Collins (author of the novel) and the screenplay is to be written by Gary Ross, whose works include Seabiscuit, Big and Pleasantville. 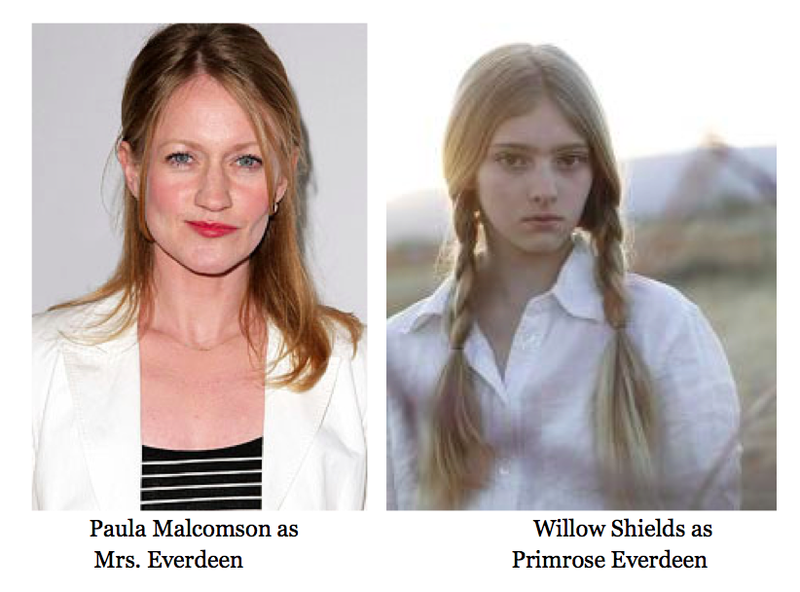 I found the reported cast at YA reads and I am really excited about seeing this movie. 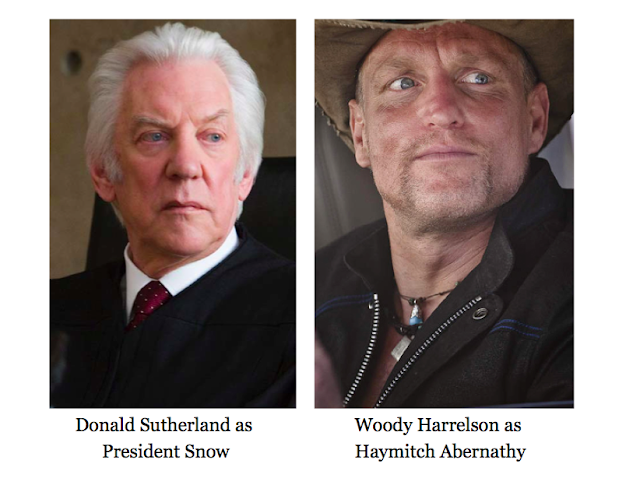 Here is the cast of the major characters! To learn more about the cast, go to imdb here. 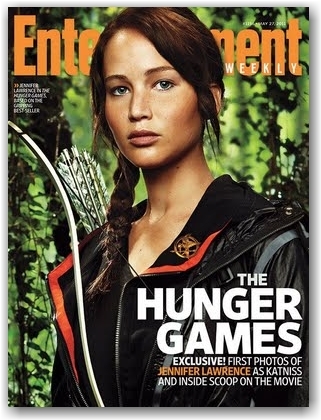 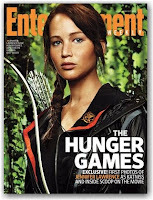 To hear all the latest gossip and news, visit the unofficial Hunger Games website here or the Entertainment Weekly Hunger Games central here. 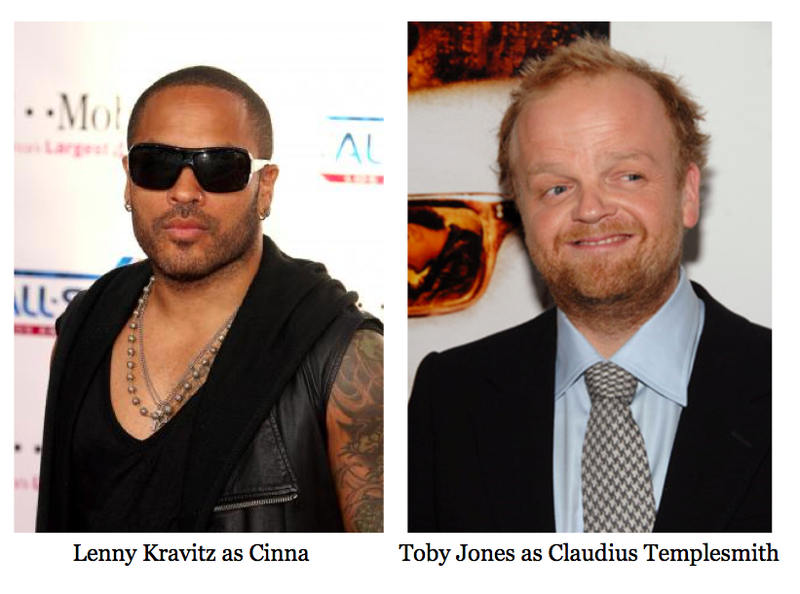 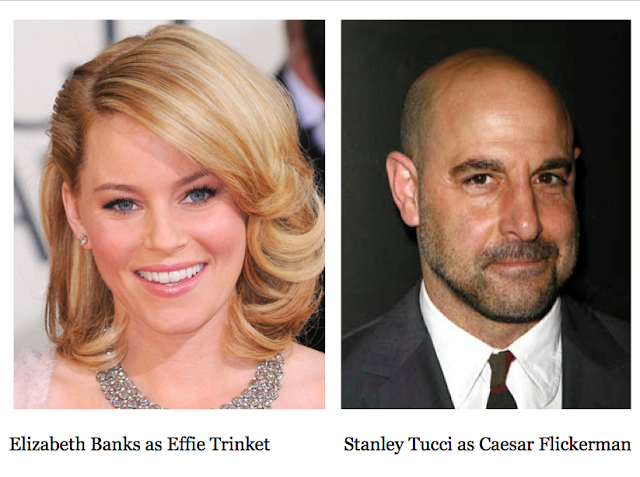 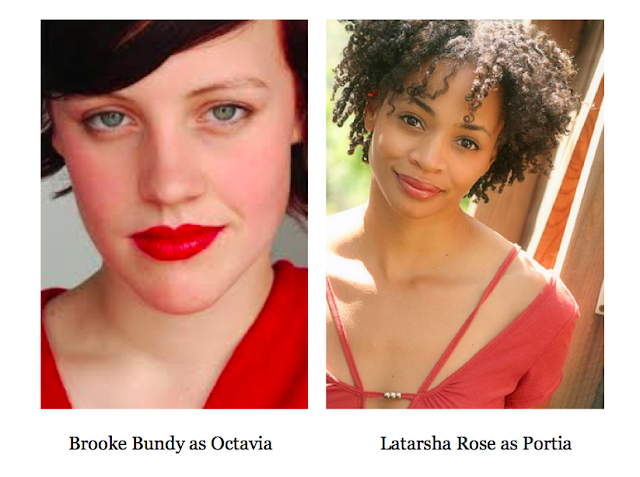 I'm so excited about this movie - I can't wait to see it and I think the casting looks well chosen. 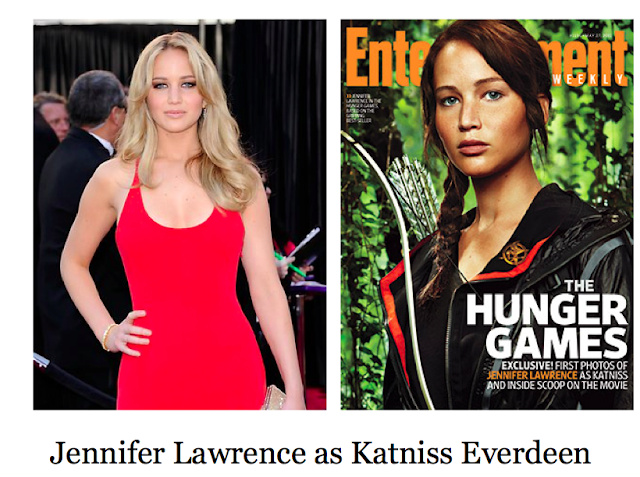 Hopefully it will do the book justice and really bring it to life on the big screen.